We are so impressed to see one of our bride’s gift to her mother and mother in law! This is personalization inside out! 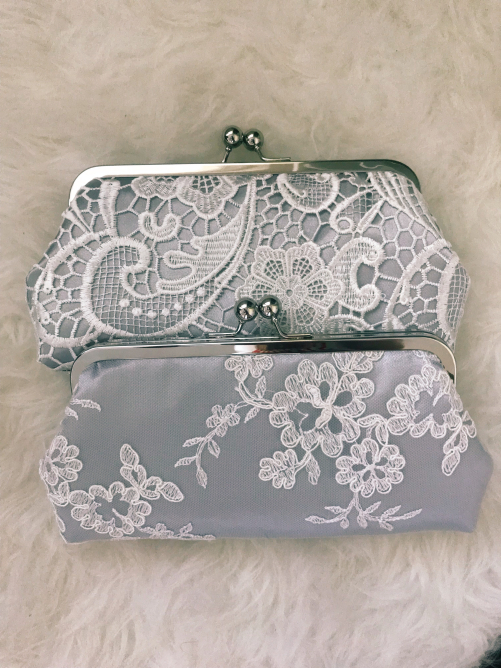 Thank you Meg’s Modern Weddings for the lovely blog post on our photo clutches! 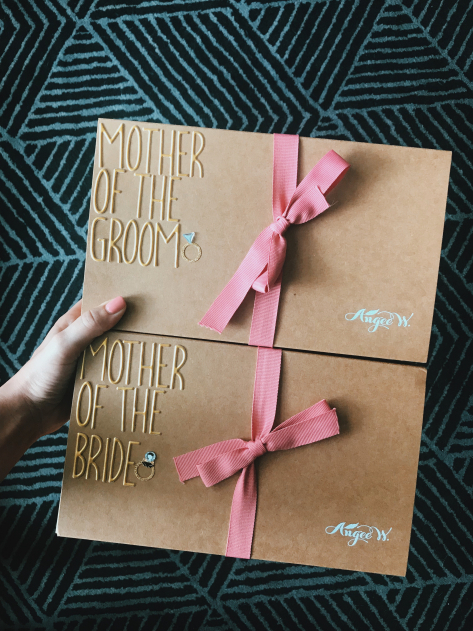 We are so honored to play a part in the planning for your big day and we hope the mothers will love your thoughtful presents. BTW, we absolutely love how you’ve decorated the boxes!